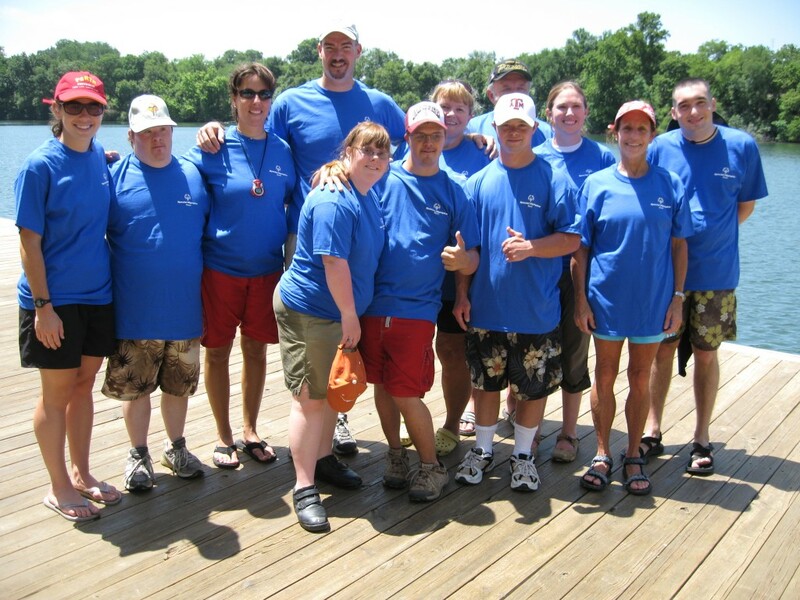 In 2010 and 2011, Special Olympic athletes participated in the Kayak Team In Training program. Kayak Team in Training was led by Diane McDiarmid, a certified Special Olympic kayak coach. Activities included familiarity with kayaks and canoes, kayak handling, kayak safety, paddling in a straight line; racing on a buoyed course and working together as a strong and supportive team. Each season was capped with Special Olympic athletes competing at local regattas in the kayak division.